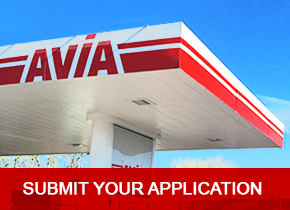 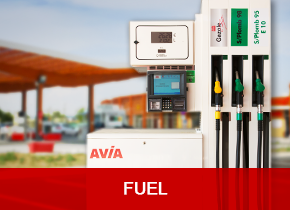 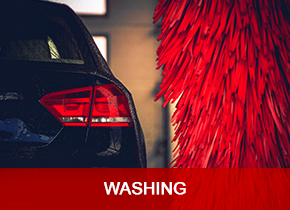 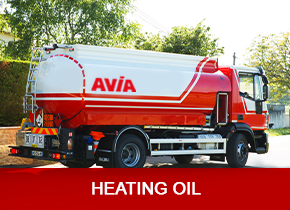 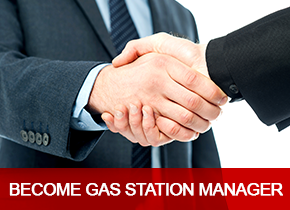 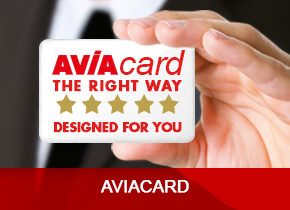 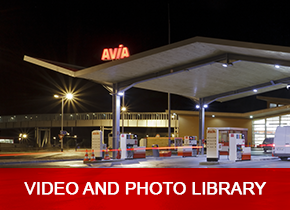 Some AVIA stations offer vehicle maintenance just a few steps away from your home. 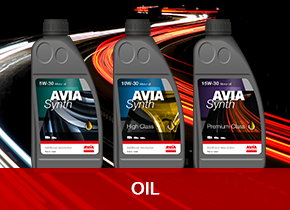 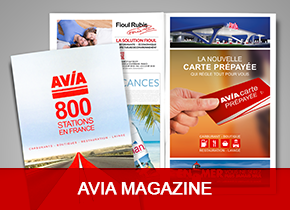 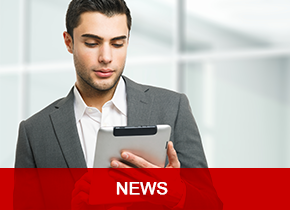 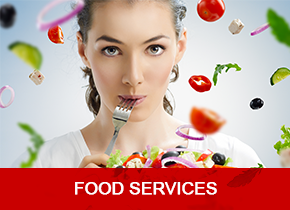 AVIA has decided to grow this business by entering into partnerships with sector experts: POINT S and MIDAS. 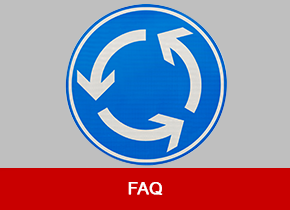 The sites are equipped with the latest automotive tools and offer a variety of services (tyres, brakes, exhaust pipes) and products. 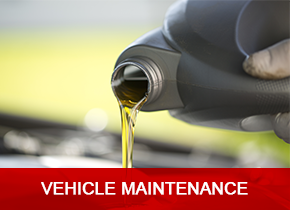 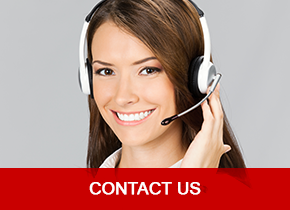 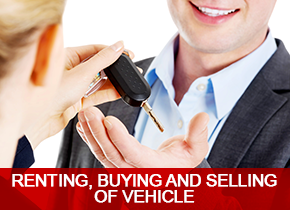 They also perform vehicle maintenance in accordance with the manufacturer’s warranty. 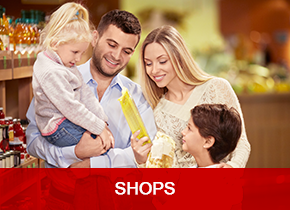 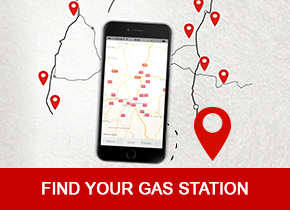 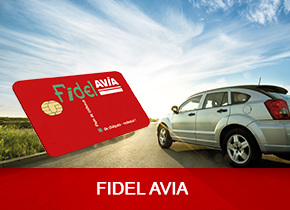 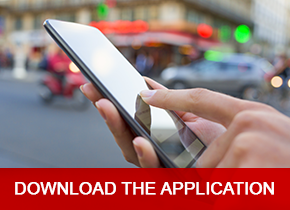 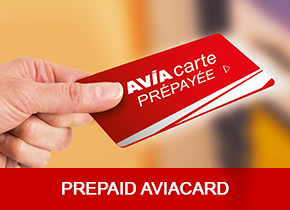 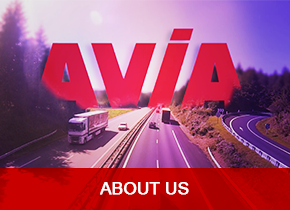 To find the automobile maintenance centre closest to your home, visit the “AVIA, find a station” section.